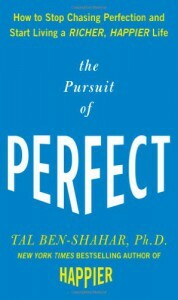 A decent book on Perfectionism. " A fixed mind-set (The Perfectionist) leads to an intense fear of failure and to catastrophizing failure when it does happen; a growth mind-set (The Optamalist) leads to perceiving failure as an opportunity for growth and development." Most of the book is about getting from Perfectionism to becoming an Optamalist. 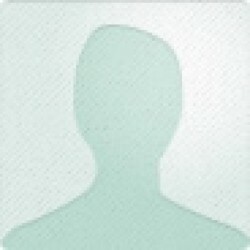 The Platinum rule: " Do not do unto yourself what you would not do unto others."